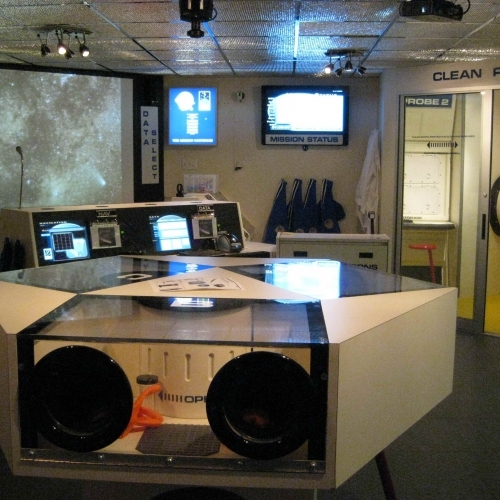 The Challenger Learning Center is a space themed learning program designed to stimulate a student's interest in science, math, and technology through a series of hands on experiences and simulations that are tied to classroom learning. They partner with teachers, schools, school districts, universities, museums, science centers and communities around the world to make this vision a reality. There are three main components of the Challenger Learning Center experience, each of which contributes to the strength of the learning process. This is not just a field trip; this is a chance for students to see themselves in successful roles as scientists, engineers and researchers. 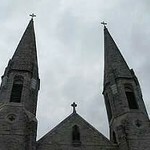 The three components include: pre-visit activities, the mission, and post-visit activities. For more information call the Challenger Learning Center @ 716-379-8686. They offer team building activities for your organization or corporation. Call them today at 716-379-8686 to see learn more about what they can offer you! Boy Scout and Girl Scout Leaders - Call today to learn what they can offer your group for earning merit badges and activities related to scouting. Member of a group or organization looking for an activity to do? They offer group missions customized to your group. They also have a 5000 sq. ft. area to hold a meeting or luncheon/dinner that is also available. Call 716-379-8686 for more details.